Nutrition matters. It’s that simple. A diet that supplies the body with the right vitamins, minerals, and nutrients is the foundation of a healthy lifestyle and allows people to achieve their full potential. 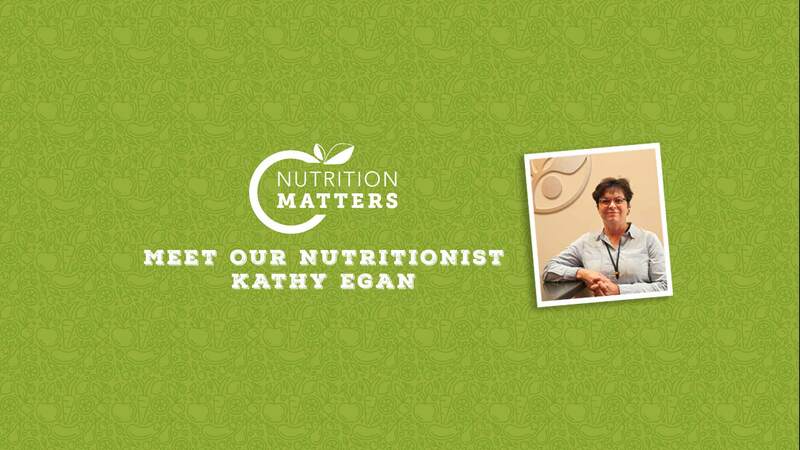 In this series of blog posts, our resident nutritionist Kathy Egan (RDN, LD, MEd) will explore how the Maryland Food Bank is helping ensure that food-insecure Marylanders have consistent access to healthy foods and understand the importance of nutrition in their lives. While I had thought that the previous blog was going to be my last one for this season, so much has happened that I wanted to share it with you. And I also wanted to say thanks to some special people that have helped to make the Farm to Food Bank Program so successful. As the growing season begins to wind down, it’s a good time to reflect on what we’ve been able to accomplish for hungry Marylanders so far, and look ahead to what happens the rest of the year. Through this fourth installment of Gleaning Wisdom, Amy explores how tragedy can change one’s perspective. While reflecting upon recent events, she examines how her personal experiences have shaped her opinions on hunger over the years. In this third installment of Gleaning Wisdom, Amy explores the logistics of managing dozens of partner farms. The simple fact that farms that grow a variety of produce, much of which peaks at different times of the year, is a challenge on its own. When Mother Nature decides to exert her power and deluge the Eastern Shore with five inches of rain in one day while leaving Baltimore County dry for five weeks, things get even more complicated.